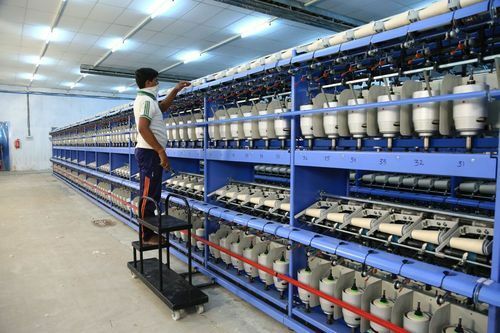 We are engaged in manufacturing, and exporting TFO Twisting Machine, Warping Machine, Winder Machine, Covering Machine which are widely applicable in the textile sector. Furthermore, we also provide Warping Machine Repairing Services. We are engaged in manufacturing and exporting a wide range of TFO Twisting Machine, Warping Machine, Winder Machine, Covering Machine. The range of products that we offer are highly reliable, have a long service life, and are durable. Using premium quality raw material and adopting advanced techniques we offer a quality product range of products at reasonable prices. Furthermore, we also provide Warping Machine Repairing Services.